CMS web design using Joomla was designed for a renowned Bakery Equipment sales & service provider to keep their site updated with images, technical data. 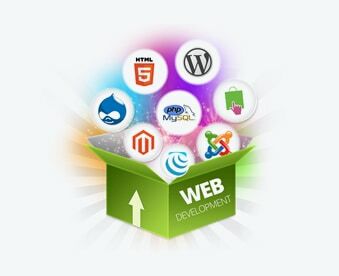 The client wants to create an appealing CMS website using open source tool Joomla that is extremely functional and informative to a visitor. They wanted the website design to cover their entire range of baking equipments. They client need to edit their own site and update the details including images, technical data etc dynamically. ANGLER developed a professional, quality site website using Joomal, open source content management tool. The client was given few design templates to select from. 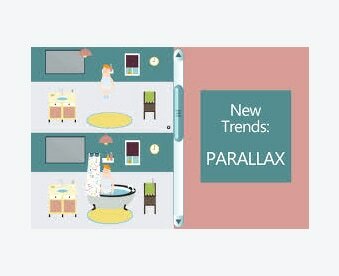 The home page and sub pages are uniquely developed and they remind us of bakery atmosphere. Besides being appealing, as platforms can be separated as style and content, user can easily update their current products & thereby maximize its online visibility & sales conversions. We provided a facility for the client to update the content as and when required. 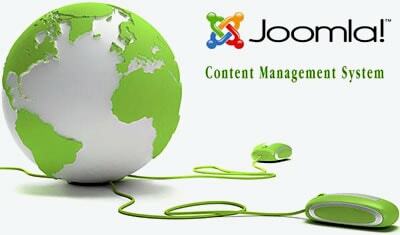 The solution was achieved by updating the core Joomla code. The easy to use interface allows administrator users to edit and manage their website in the way that most suits clients business. 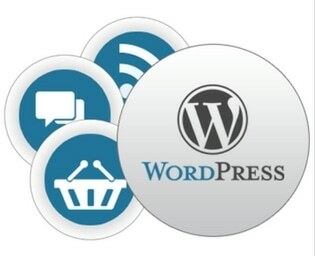 Moreover the websites is Search Engine Friendly and is optimized to get good exposure in search engines.